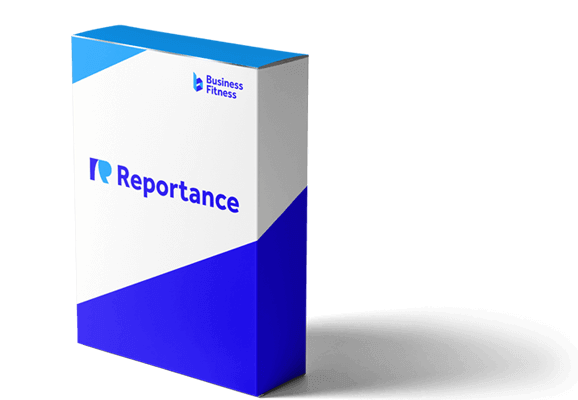 Reportance is a practice ledger that handles the end-to-end process of preparing workpapers and instantly generates client reports. It auto-fills data and calculations so you stay free of tedious admin tasks and avoid the possibility of an embarrassing typo. All it takes is a few clicks to generate client reports beautifully branded to your firm. Work with your client’s data file live and without limitations. Reportance integrates with any client accounting software, so you use one system for all jobs. Seamlessly integrate workpapers, templates, and workflows. 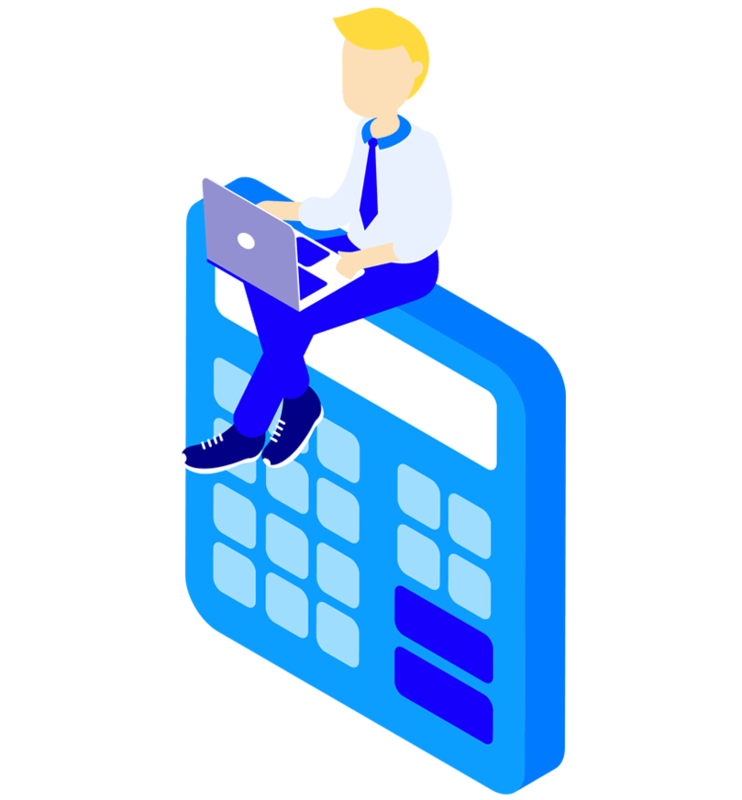 Reportance gives you end-to-end accounts preparation in minutes. Generate all core statutory and management reports instantly with just a few clicks. Reportance lets you customise the data you want easily. Reportance has a bunch of features that make it the secret weapon of smart firms Australia-wide. Efficient, flexible and powerful, Reportance handles the simple to the complex with effortless ease. Unlimited layers, drag & drop reordering and auto-fill of client info helps you present your data exactly how you want it. Customise workpapers and templates with the information you want. Don’t want to recreate the wheel? Reportance comes seamlessly integrated to our Smart Workpapers, so you can simply rely on our compliant and automatically updated templates or tweak them to your needs. Either way, you can rest assured your custom worksheets are fully integrated into the index, status and reconciliation features of your workpapers. Reportance is lightweight, doesn’t require a server, and is designed to work on any machine (even the ancient, dusty desktop sitting in the back corner). 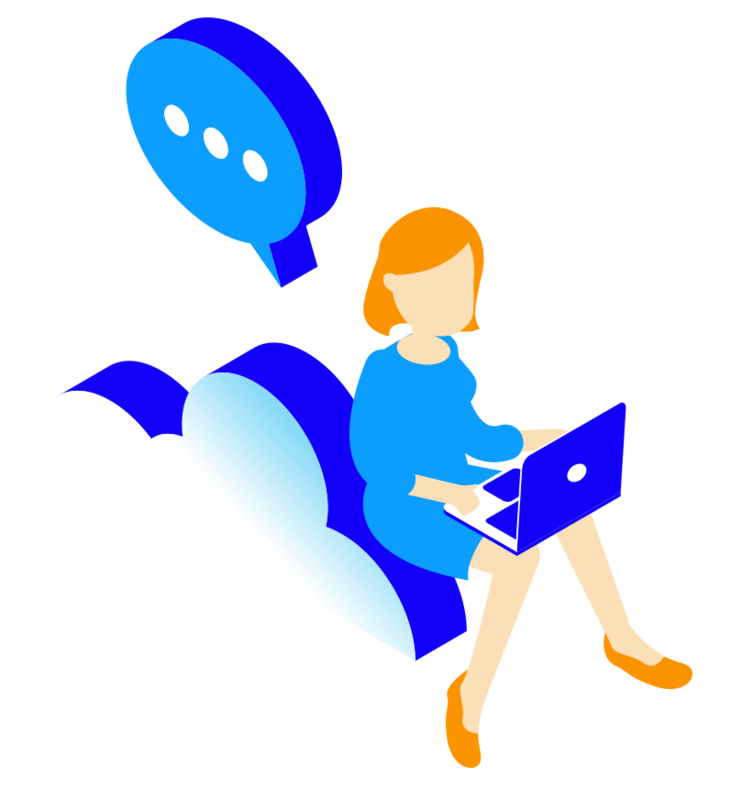 It stores all data for each client in a single file typically the size of an Excel document, so it takes up a teeny bit of space and is easy to access and manage. Store the tiny .rep files in HowNow, locate them on a central server, or put them in the cloud – ready for action when you are. We’ve designed Reportance so it’s incredibly intuitive and easy to use. But just say you have a momentary brain fade, there’s a library of 40+ practical how-to docs to guide your way. Still stuck? Our friendly support team will personally help you out of any jam. 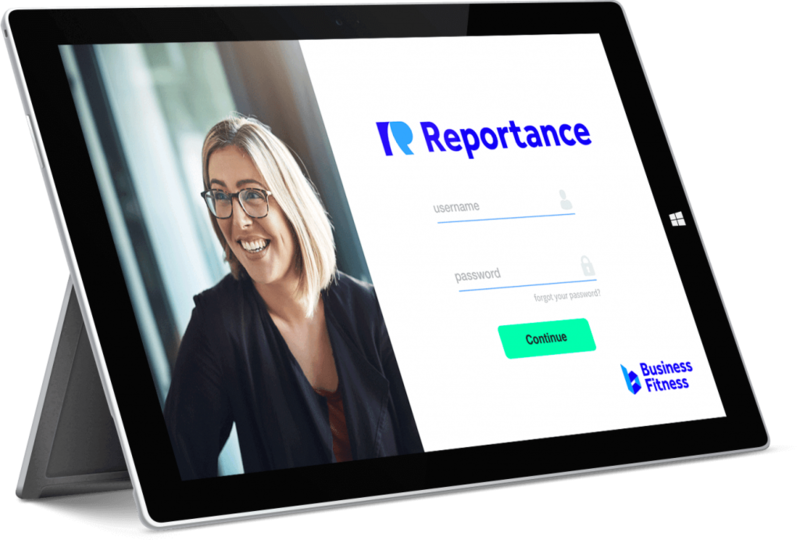 Reportance integrates seamlessly with MYOB AccountRight, MYOB Essentials, Xero, intuit quickbooks, Class and BGL SimpleFund 360. Reportance ticks all the boxes. It’s impossible to fault this great piece of software. 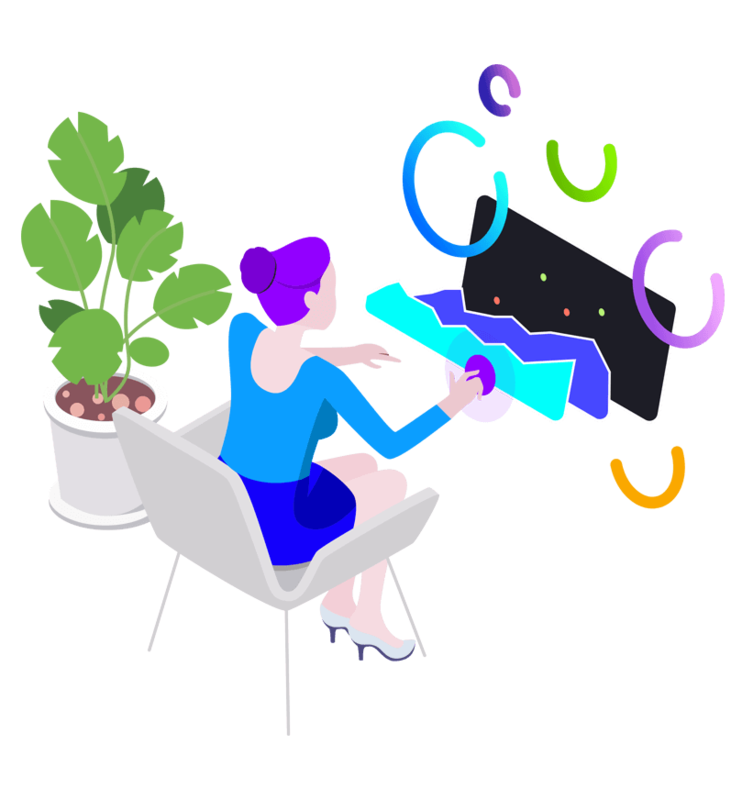 Take us for a test drive and discover how Reportance will make your life easier, and reporting too (in a beautiful way). 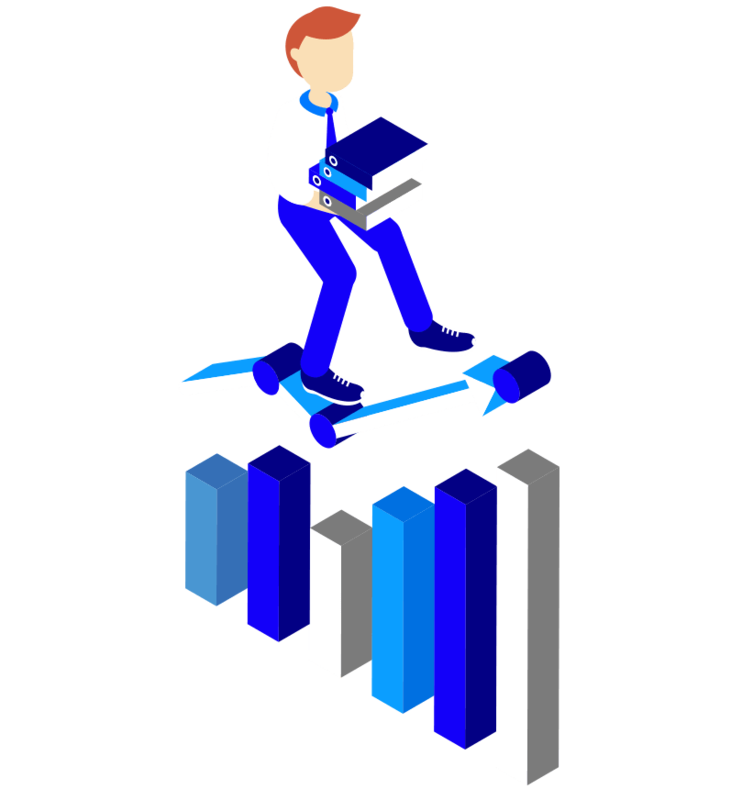 We’ve developed the most powerful chart of accounts system in the world to handle every scenario. Let Reportance take care of the heavy lifting for you. Get started now. *Based on 25 users. Minimum licencing and volume discounts apply. Pricing assumes existing SmartWorkpapers subscription. Templates and workpapers to work faster and stay 100% compliant, always.